Discover ItsMaximo's Youtube and Instagram stats, most viewed videos and tag analysis. hEllo! 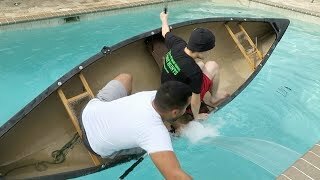 im 14 and a boy. Get inspired by discovering the TOP 100 Youtube videos of ItsMaximo. 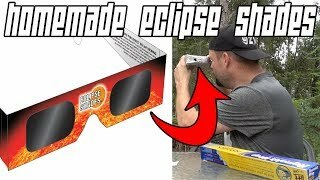 HOW TO MAKE A SOLAR ECLIPSE VIEWER WITH A CEREAL BOX // HOUSE HOLD OBJECTS! Discover which video tags are used by ItsMaximo for the most videos.